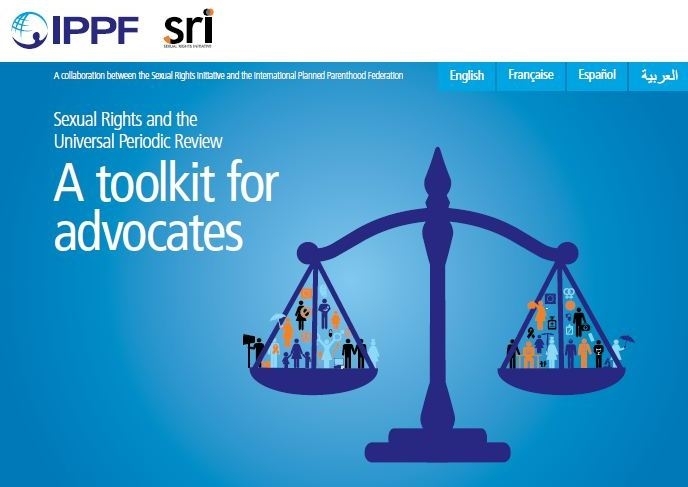 During the 27th session of the UN Human Rights Council, the Sexual Rights Initiative (SRI) collaborated with national-level organizations and advocates to deliver oral statements regarding outcomes from the Universal Periodic Review ‘s (UPR) of Costa Rica, the Democratic Republic of Congo (DRC), Dominica, Nicaragua, Norway and Portugal. 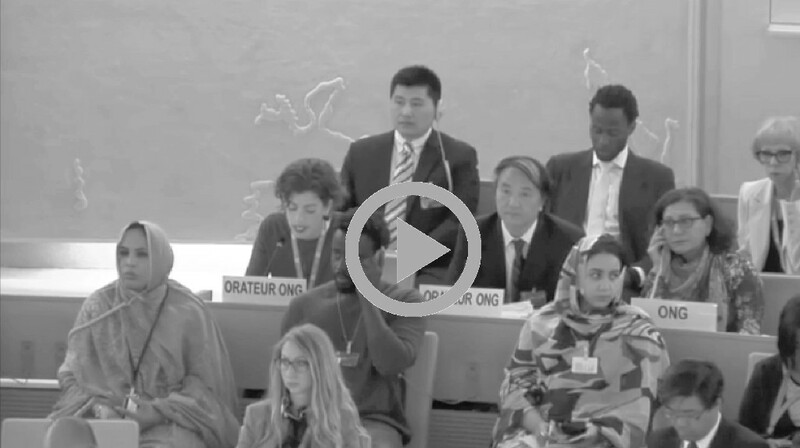 The 27th session of the UN Human Rights Council will take place from 8-26 September 2014. 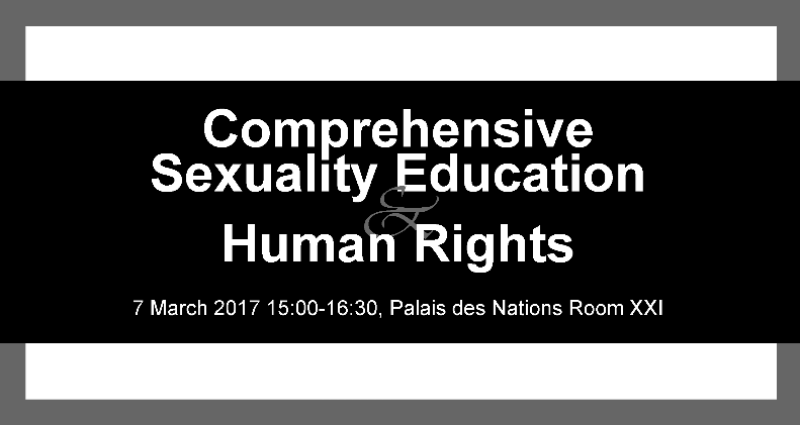 Here you will find information regarding some sexual rights-related resolutions, discussions, UPR outcomes and parallel events taking place during the session. Click here to access the full programme of work for the 27th session. Based on the request of the Human Rights Council, the panel discussion aims to examine the promotion and protection of the right to privacy in the digital age in the context of domestic and extraterritorial surveillance and/or the interception of digital communications and the collection of personal data, including on a mass scale, also with a view to identifying challenges and best practices, taking into account the report of the United Nations High Commissioner for Human Rights (A/HRC/27/37). The Human Rights Council in its resolution A/HRC/26/11, adopted on 26 June 2014, decided to convene a panel discussion on the protection of the family and its members. The panel will address the implementation of States’ obligations under relevant provisions of international human rights law and discuss challenges and best practices in this regard. The panel discussion will focus on the integration of a gender perspective into the country-focused work of the Human Rights Council, including its geographic special procedures, country-specific reports by thematic procedures, and the establishment and reports of Commissions of Inquiries and Fact-Finding Missions. A discussion on the ways and means of accelerating global efforts to end violence against children, with a particular focus on how to better prevent violence and protect children as a global priority and cross-cutting concern, and sharing best practices and lessons learned in this regard. Proceedings of the workshop on the impact of the application of unilateral coercive measures on the enjoyment of human rights by the affected populations, in particular their socioeconomic impact on women and children, in the States targeted. Report of the Office of the United Nations High Commissioner for Human Rights. Summary report on the panel discussion on preventing and eliminating child, early and forced marriage. Report of the Office of the United Nations High Commissioner for Human Rights. Report on the high-level panel discussion on the identification of good practices in combating female genital mutilation. Report of the Office of the United Nations High Commissioner for Human Rights. Identifying common violations of the human rights to water and sanitation to ensure their realization, to prevent further violations and to ensure that concerted action is taken to remedy them. Report of the Special Rapporteur on the human right to safe drinking water and sanitation. Summary of the recommendations of the panel discussion on gender stereotyping and on women’s human rights in the context of sustainable development agenda. Report of the Office of the United Nations High Commissioner for Human Rights. 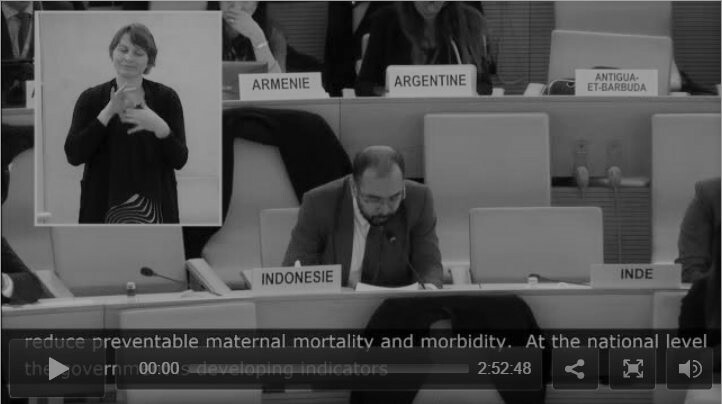 Application of the technical guidance on the application of a human rights-based approach to the implementation of policies and programmes to reduce preventable maternal mortality and morbidity. Report of the Office of the United Nations High Commissioner for Human Rights. Outcomes from the 19th session of the Universal Periodic Review (UPR) will be reviewed during this session of the HRC. 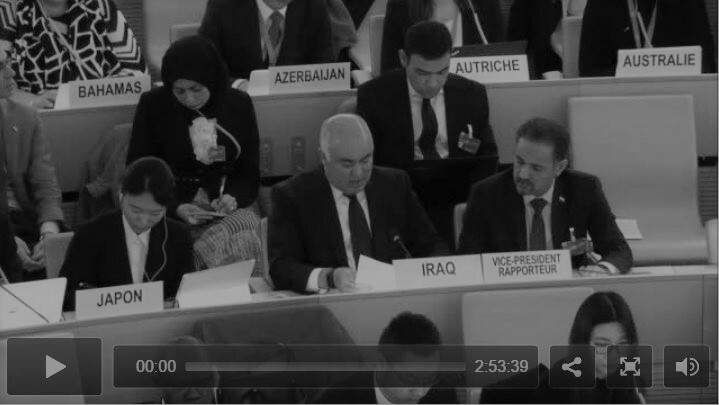 The 19th session of the UPR was held from 28 April – 9 May 2014. Click here to review a summary of sexual rights-related recommendations received by States under Review. All stakeholder submissions can be downloaded here. All Reports from the Working Groups, containing all recommendations received by States Under Review can be accessed here. To commemorate the 2014 Global Day of Action for the Decriminalization of Abortion, the event will explore the linkages between abortion stigma, criminalization and restrictive laws and policies, and examine their impact on the rights of women, particularly adolescent girls. Organized by SRI and its partners, the panel will give states, UN agencies, and non-governmental organizations the opportunity to discuss the various socio-political and legal situations that increase abortion stigma and hamper women’s and adolescent girls’ realization of their rights. It will also provide an opportunity to discuss strategies for reducing the same, including the role of the Human Rights Council. Click here for a full list of parallel events taking place this session.